Join us for the greatest vintage motorcycle race event on the planet! 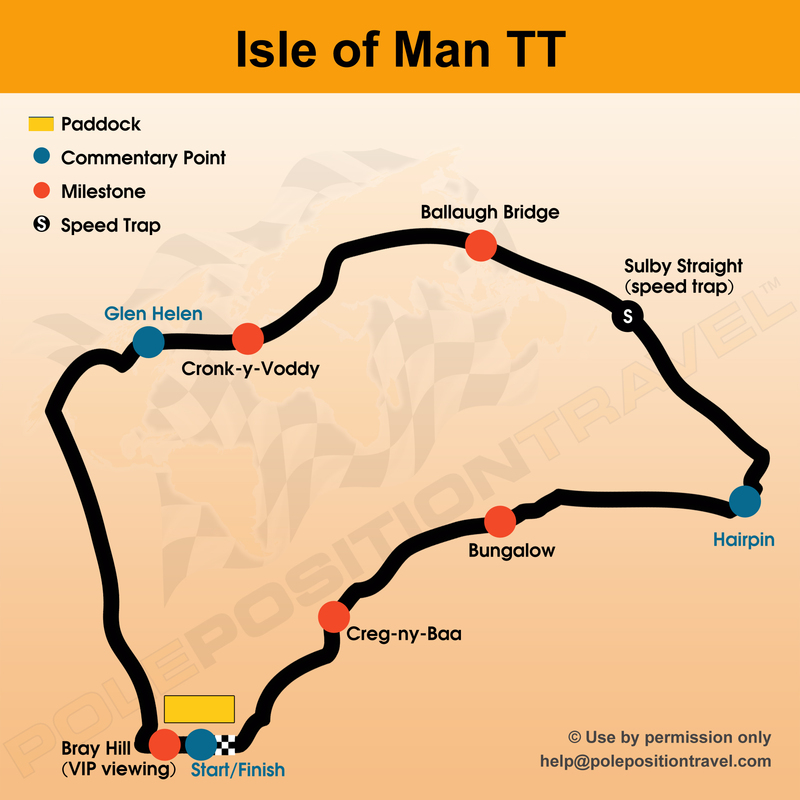 Featuring bikes of yesteryear as well as modern machinery, the Isle of Man Classic TT is the true connoisseur's event. With most of the top TT stars there, and an incredible array of bikes; this 'laid back' alternative to the TT brings all the excitement, at typically half the price! This is an amazing long weekend. Catch it before it becomes as popular as the TT! • We have secured the top hotel on the Island. • We have the top Platinum VIP tickets - with the awesome closed course car lap! • Small group for top VIP experience. • An all-action, star-studded programme! This will be a TT tour you will never forget! 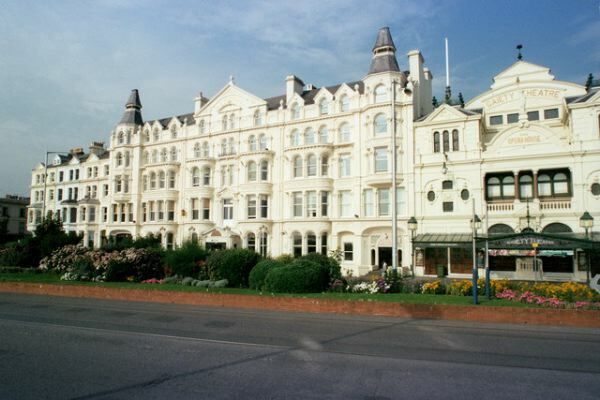 4 nights B&B in one of the top hotels on the Island The Sefton, right in the heart of Douglas on the Promenade. Race Day 2 (Monday) viewing is your choice: main grandstand, VIP hospitality or the incredible Platinum VIP with closed lap course car ride! Sunday night "Dinner with TT Heroes"
Extra nights, single/triple rooms available. ...luggage hiccups were the only snafu we experienced - once in the care of Pole Position Travel, everything was perfect and delightful Above and beyond a schedule packed with terrific activities, you made us feel like part of the "IOM family"... What a great time !!! 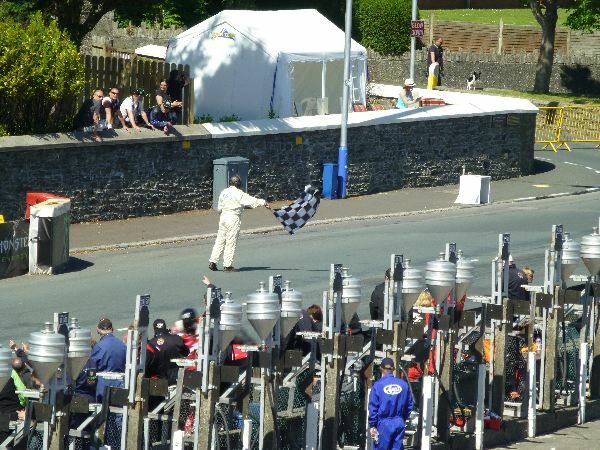 Enjoy the Classic TT from the heart of the action on the Douglas Promenade. We base you in the 4* Sefton Hotel for 4 nights B&B. We pick you up from the airport, and Friday night join us for happy hour drinks with one or more star guests. Saturday we watch the racing from several trackside viewpoints, seeing the bikes at 170mph at arm's length. In the evening we attend the Classic TT Party! Sunday we visit the incredible Jurby Festival of bikes, and in the evening we have dinner with the TT Heroes. Monday is the final race day - you may choose your race experience: Grandstand tickets, VIP hospitality or the highly recommended Platinum VIP where you will be surrounded by luxury, food, drink, and the amazing opportunity to take a lap in the official car on the close course! We wrap up with a group dinner Monday. Guide on hand 24hr, all ground transfers included. Rooms are the lovely Atrium Double/Twin rooms. Extra nights & singles available. 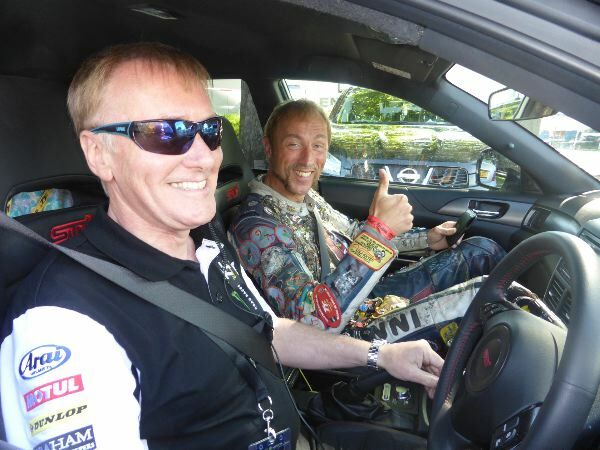 • PLUS - a closed-roads LAP OF THE TT COURSE in the official course car! Discounted if purchased with package! The top hospitality at an Isle of Man race day. We also provide a reserved MAIN grandstand seat for watching pit lane and podium action! Discounted if purchased with package. Be at the heart of the TT on race day! We have reserved seats in the main grandstand overlooking the refueling pits, the start grid and the legendary scoreboard. Great view to podium! Sorry, no parties available at the moment!